It was moving week. Four years later, I still haven’t gotten used to moving as frequently as I do. I’m thankful for a day off and a half day this week that gave me some extra time to get everything packed, cleaned and unloaded once I got home. This weekend will be full of unpacking and organizing. Memories | I found a bunch of old photos on my computer last weekend and spent hours going through them all. 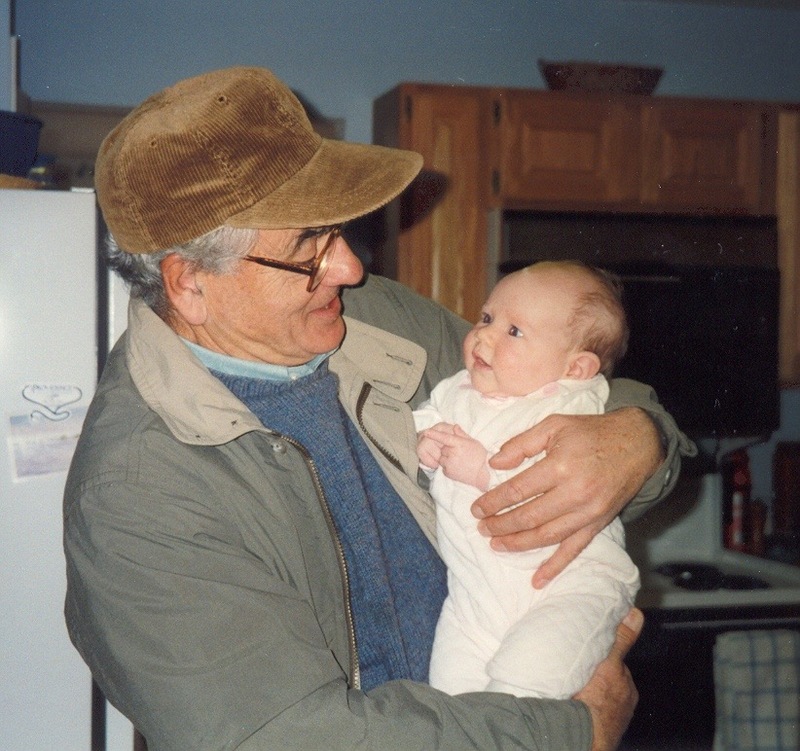 There are so many good gems – like the photo above of my grandfather & I. Chilly at Work? | This New York Times article has been floating around all week. I’ve never had to go as far as wrapping myself in a blanket at work, but I keep a blanket scarf thrown across the back of my chair as a wrap. I also love Belle’s advice of using a heating pad. Planning | I’ve been spending lots of time looking to the fall semester and beyond recently. I picked up a 12 month planner back in January, but if you’re on the hunt for an agenda for the school year check out my picks from last year or Carly’s round-up.